Tetanus, also known as lockjaw, is an infection characterized by muscle spasms. In the most common type, the spasms begin in the jaw and then progress to the rest of the body. These spasms usually last a few minutes each time and occur frequently for three to four weeks. 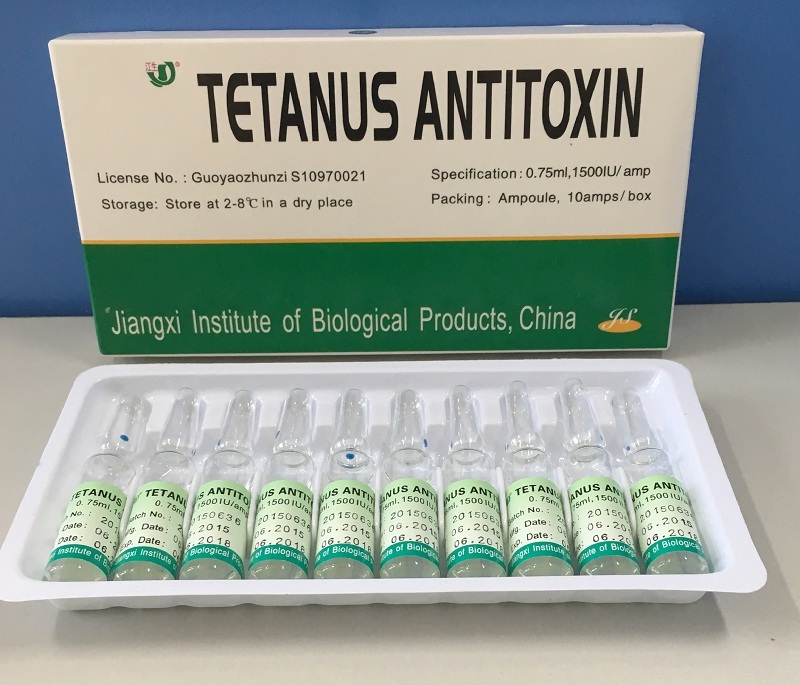 1500iu Equine Tetanus Immunogobulin Liquid Injection is the passive immunity against tetanus. 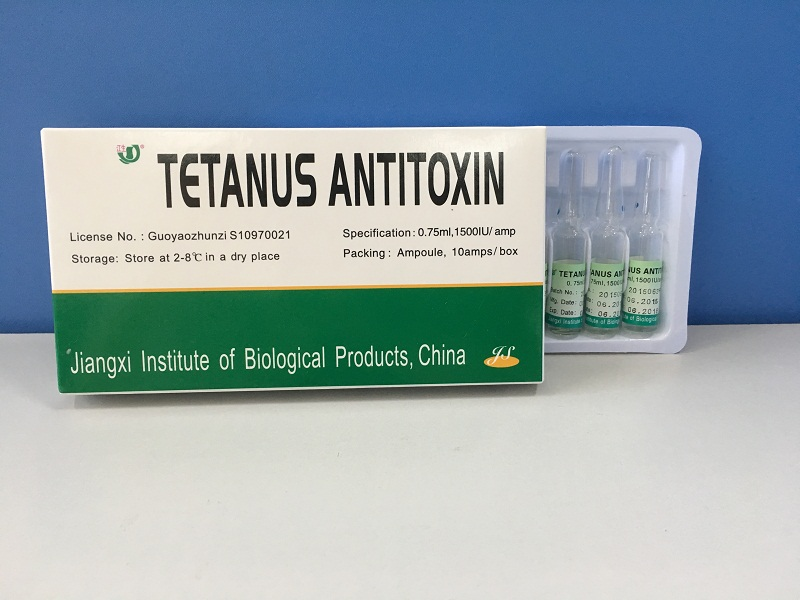 [Indications]The product is used for the prophylaxis and therapy of tetanus. Looking for ideal Immunogobulin Liquid Injection Manufacturer & supplier ? We have a wide selection at great prices to help you get creative. All the Equine Tetanus IgG are quality guaranteed. We are China Origin Factory of GMP Approved Drug. If you have any question, please feel free to contact us.